Technically whether something is obligatory or voluntary, it is sunna because it is part of the Prophet’s tradition . But in common usage, people only use sunna to refer to voluntary deeds. When they use it like this, a sunna act of worship has the same meaning as a nafl act of worship. 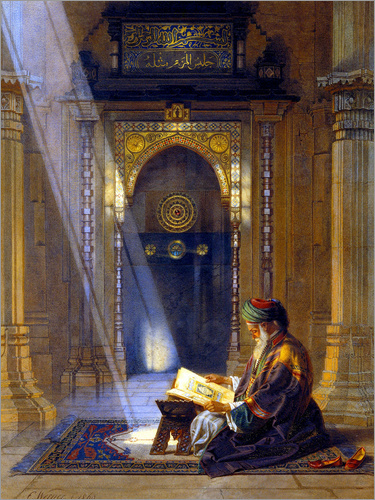 All nafl acts of worship are sunna unless they have been invented later, such as the communal tarāwīh prayers on Ramadan nights, which are nafl prayers but since the Prophet did not perform such prayers communally, the communal part is not sunna. How to achieve khushoo in salahHow to make up multiple missed prayers (salah)Is the fajr prayer valid if the sun rises while performing it?How long can you delay the isha prayer?How soon are the sunnah prayers performed after the fard prayers?Can you perform the prayer (salah) according to the Quran alone?